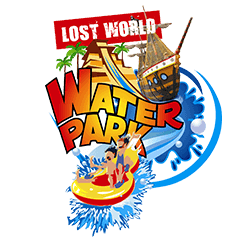 Within the dense heat of our ancient rain-forest lies the wonderful Lost World Water Park where you can cool off with endless wet and wild fun! There are thrills and spills for one and all, young and old. 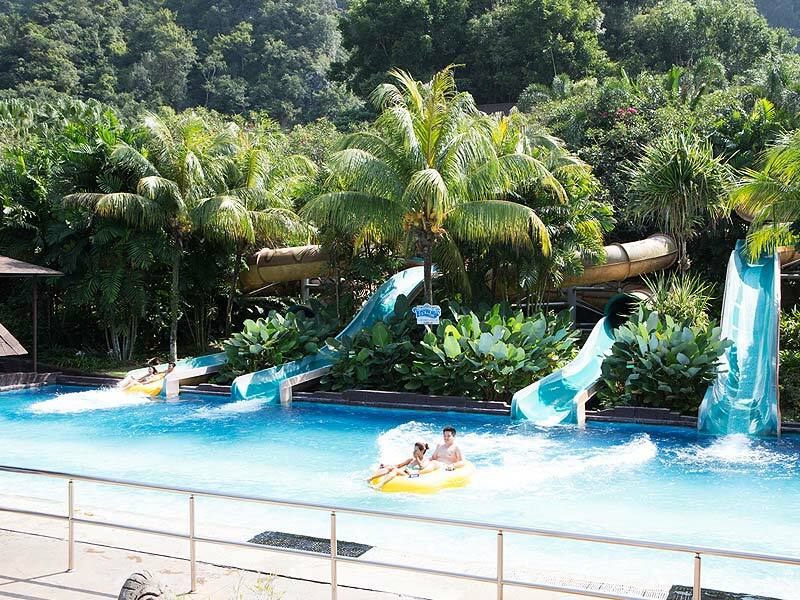 The Jungle Wave Bay is Malaysia’s biggest wave pool! You can hit waves that can swell up three feet high! 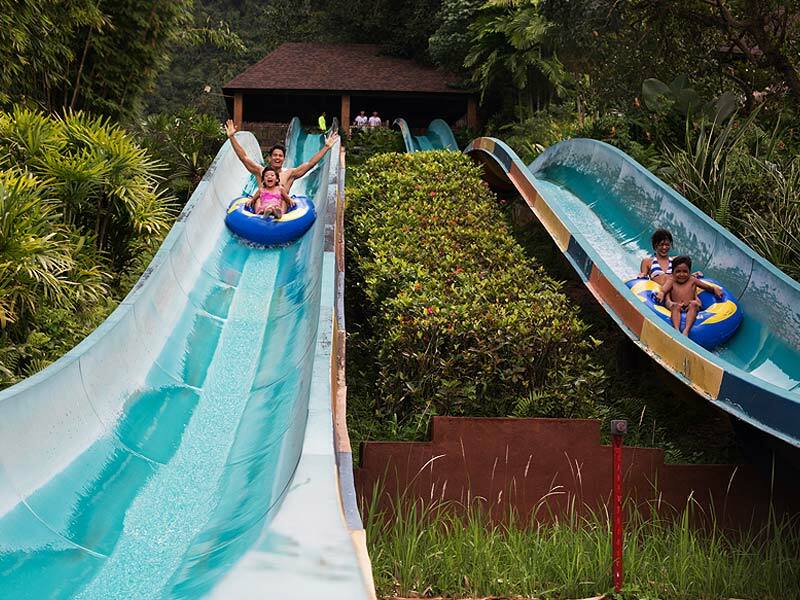 Drift away in a giant rubber tube along Malaysia’s longest man-made adventure river and experience the park in a different light. 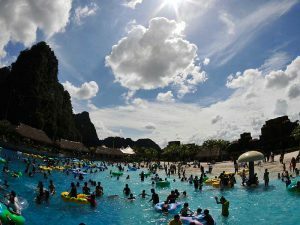 Take in the sights of ancient limestone hills and get soaked from above by a giant tipping bucket. It’s truly an adventure! Named after its crystal-white sands, Sandy Bay is a perfect place to just bask in the sun with a cool drink in hand! Or engage in a game of volleyball with your friends. 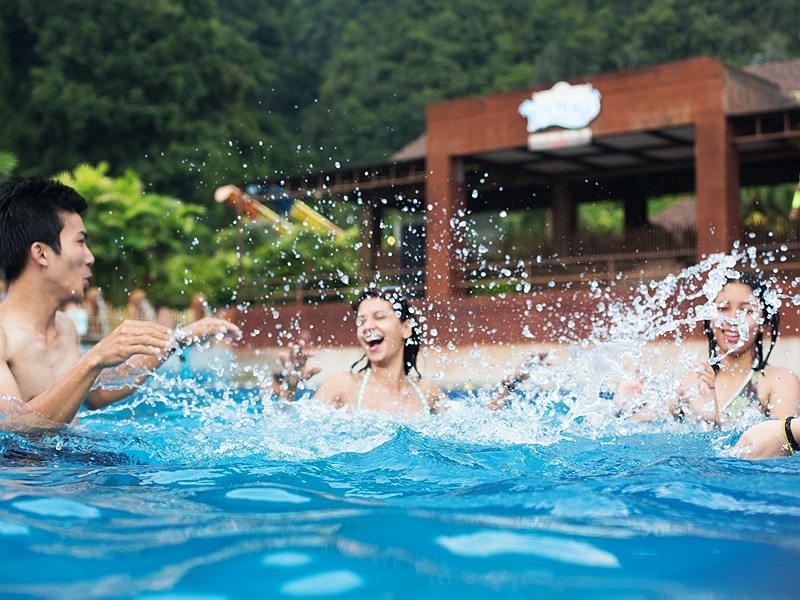 This kids-only zone has kid-sized slides and a large, wet, interactive play area with giant tipping buckets, water cannons, spraying elephants, water curtains and fountains. 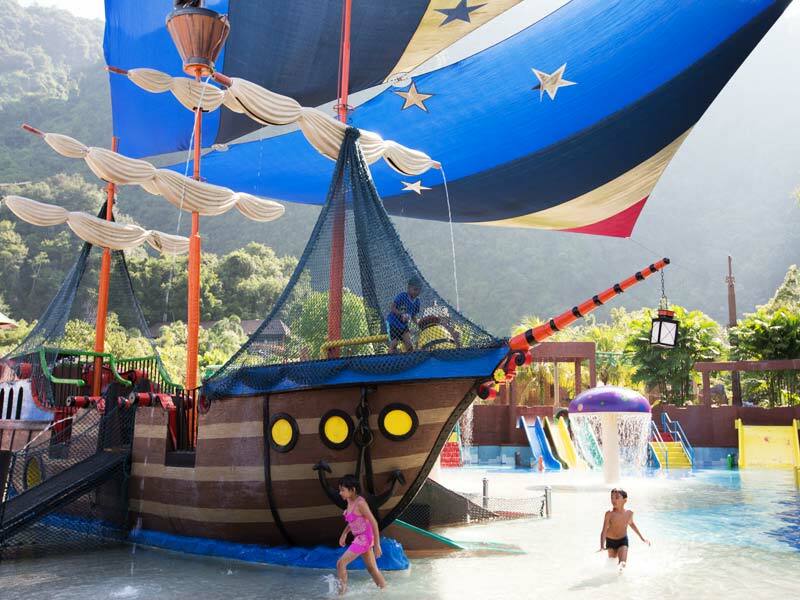 Top this off with a pirate ship ride and your little pirates will be back for more! This ride is adrenaline-packed! It takes you straight down the coaster at maximum speed! Then it takes you up like you’re going to shoot right through the jungle canopy! Great for bigger kids – and kids at heart. 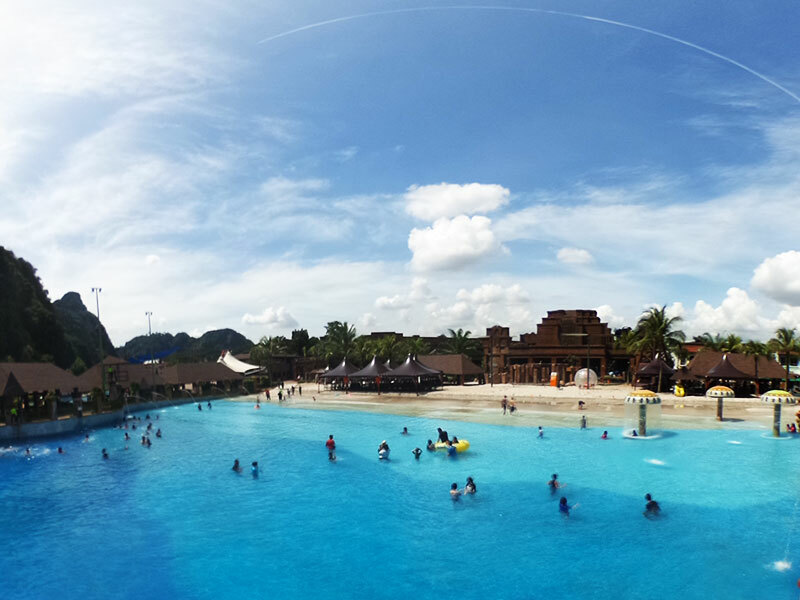 Don’t miss going on the longest inflatable tube ride in Malaysia! 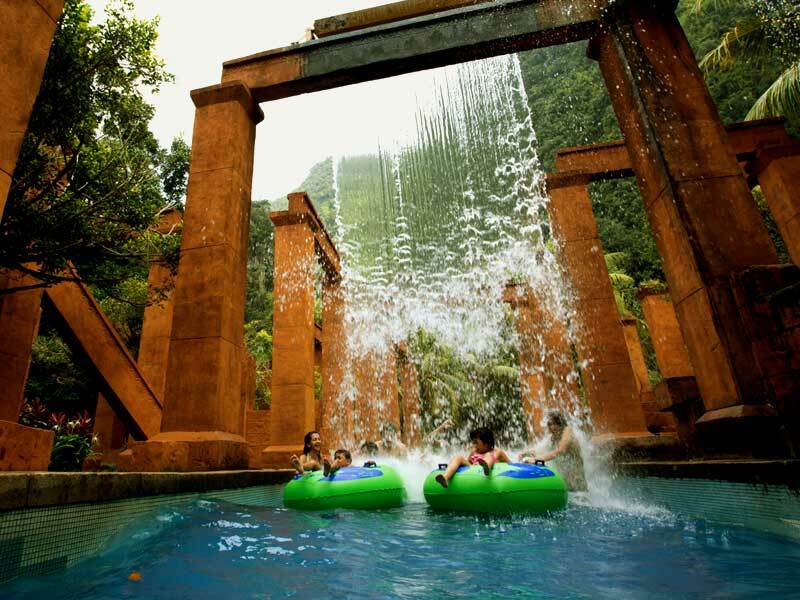 With four different slides to try, the Tube Raiders is a family favourite as you wind your way down from the top of the giant slides.